Police Scotland, Glasgow Division approved the recommendation to make these pledges following a meeting of the working group on 31st August 2016. The working group have developed an action plan. Actions have been approved and allocated with the first review scheduled for October 2016. 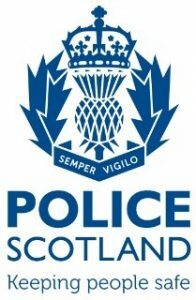 Police Scotland, Glasgow Division’s lead for this working group is Inspector Iain Arnott, Prevention, Interventions and Partnerships, Eastgate, 727 London Road, Glasgow, G40 2AQ, tel. 0141 276 7750.